Through the exotic cuisine from the rich heritage of India, at Spice Heaven, we bring you the vast selection of dishes from India and its neighbouring countries to tantalise your taste buds. 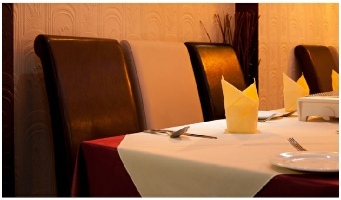 Our master chefs are dedicated to bring you authentic Indian dishes to give you an evening of culinary delight. 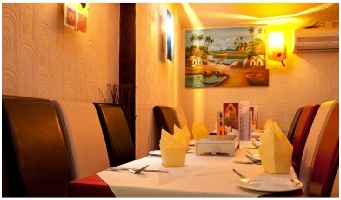 Browse our Web site for more information about Spice Heaven. If you have any questions or would like to speak with a Spice Heaven representative regarding our food or website, please e-mail us at info@spiceheaven.co.uk or call us at 01948 66 59 59.